A man named as one of two suspects by Chinese police in the fatal stabbing of a leading British Buddhist had lived in the UK for five years, the dead man's brother has said. 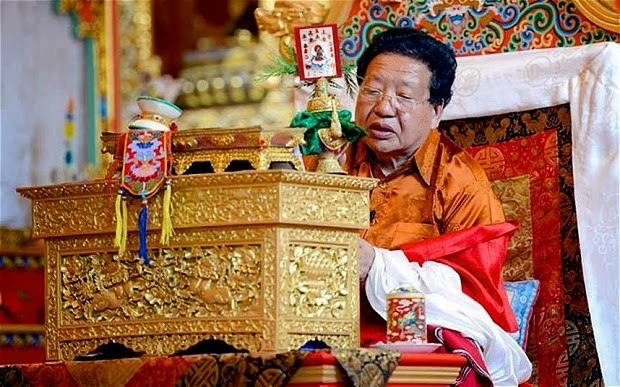 Choje Akong Rinpoche, the founder of Samye Ling Tibetan Buddhist monastery in Scotland, died during a confrontation over money in the Chinese city of Chengdu. The abbot, his nephew and driver were killed and a man named by Chengdu police as Tu Dan Gu Sha, also known as Thubten Kunsal was arrested. Relatives of the victim said he had previously spent more than five years in the UK, and returned to China two years ago. "Whilst residing in the UK he made religious statues at our monastery in Scotland and our London centre. He left very happy and there was no question of any economic dispute," Lama Yeshe Rinpoche, the abbotts brother said. "According to an official microblog post by the Chengdu police force, the three suspects confronted my brother and the other two victims, with knives, at his home in Chengdu in what is being described as an “economic dispute”. 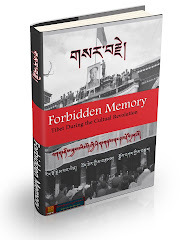 "We strongly refute any claims that Thubten Kunsal was owed money by Akong Rinpoche, the monastery or our London centre. When he was with us in the UK we supported his living expenses as agreed in writing, and there was never any dispute about that." Akong, 73, who had lived in Britain since 1963, founded co-Samye Ling in 1967 in a former nurses' home in Eskdalemuir, Dumfries and Galloway. It was the first Tibetan Buddhist monastery in the West, and is home to a community of around 60 monks and lay-people. Reports of his death by stabbing Tuesday were met with shock and sadness among Tibetans. "He was kind and astute, and earned the respect of the community," said Tibetan writer and activist Tsering Woeser, who met the monk in 2003 in a western Chinese town where he was preparing for a charity school project. The monk, a British citizen, was attacked by three Tibetans at his residence in the southwestern Chinese city of Chengdu on Tuesday and was killed along with his nephew and a driver, Chengdu police said. Police said the attack occurred after negotiations over a financial dispute soured. There are no indications so far that the murder was driven by sectarian or political factors, said Robbie Barnett, a Tibet expert at New York's Columbia University. "He was very judicious in political matters and was careful not to be assertive on such matters, so did not attract serious hostility from either side," Barnett said. Britain's Foreign Office confirmed the death of a British citizen in Chengdu and said a consular team had traveled to the city to "liaise with Chinese authorities about this case." The monk's philanthropic work in China won him respect and admiration among Tibetans, who referred to him using the honorary title of Rinpoche. "Akong Rinpoche was very committed to the Tibetan community. 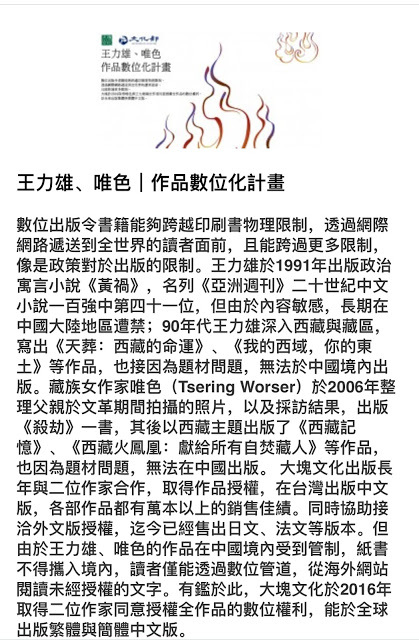 He tried to come to China almost every year and helped build many schools for Tibetans," Woeser said. Born in 1939, Tarap Shetrup Akong was groomed to become an abbot in a Tibetan monastery, but fled to India after the 1959 Communist takeover of Tibet. He settled in England in 1963 and later co-founded the Samye Ling Monastery in Scotland in 1967, the first Tibetan Buddhist center to be established in the West.